This is a great piece of property to build a house. 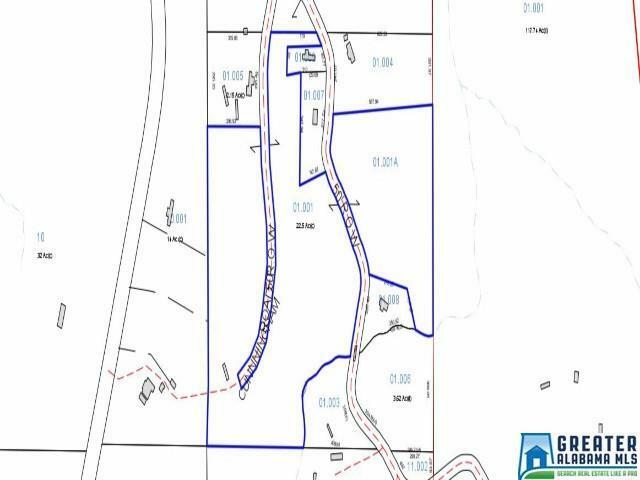 It is approximately 26 acres mostly flat wooded land. County road 693 goes through the property. It is located approximately 15 miles to the city of Heflin and 16 miles to I20. Don't miss this one! Call for your appointment to see it today!